Intel debuts Neural Compute Stick 2 (Intel NCS 2) for building smarter AI edge devices. Intel Corporation today introduces the Neural Compute Stick 2 at Intel AI Devcon in Beijing. 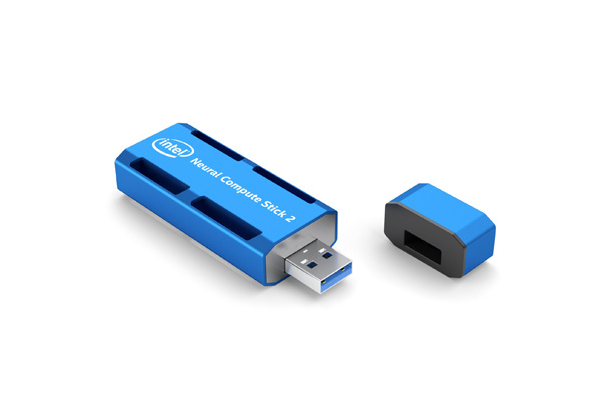 Designed to build smarter AI algorithms and for prototyping computer vision at the network edge, the Intel Neural Compute Stick 2 enables deep neural network testing, tuning and prototyping, so developers can go from prototyping into production.